In the world of electronics, there is always bound to be some copy cats. 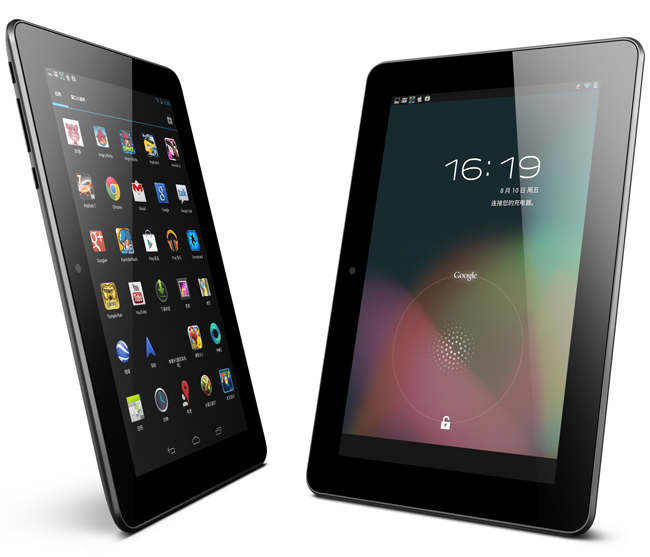 Not that this company intentionally set out to copy the Nexus 7, but Ainol Novo’s 7 Venus tablet and the Nexus do share a few characteristics. For example, both tablets sport 1280×800 hi-res displays, along with quad-core processors – albeit the 7 Venus is not powered by a Tegra 3. They share a few physical attributions as well, but either way, that is not really the point. The tablet is now on sale through Ainol’s website for the low price of $140 for 16GB. It may not be running Android 4.2.1 or even 4.2, but it is a good sign that other companies are taking notes from ASUS and Google in terms of hardware design. The tablet does not currently support Bluetooth or GPS, but there is a dongle that comes separately for anyone interested in those features. Just remember the old saying, you get what you pay for.